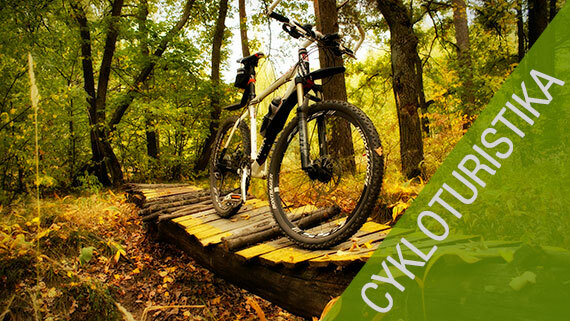 Lipovské trails in the village of Lime-bath trails are suitable for families and is located above the pension Under Sněhulákem for more experienced cyclists are next to the cottage Miroslav. ( viz. Map). Lipovský trails in the village of Lime-bath in the meadow above the hotel Helios (GPS 50°13’32.1″N 17°07’03.1″E). Lipovský trails are less demanding than Rychleby trails. After smoothed gravel in klopenkách and ride the waves biker and cyclists, and thanks to the small size of these trails are perfect for families and children. 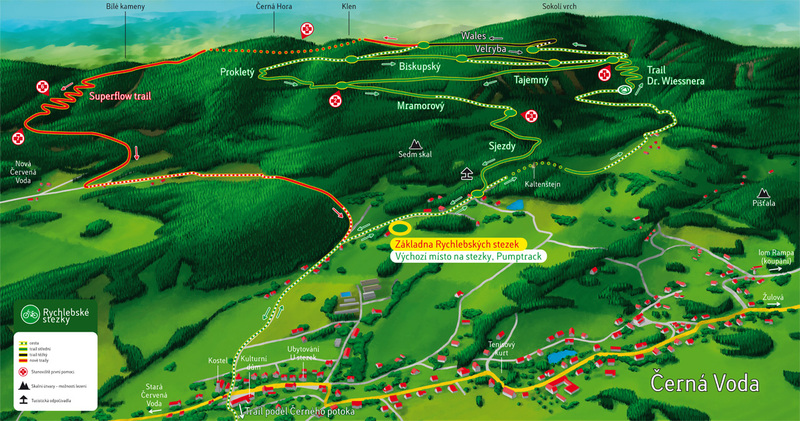 In the meadows above the hotel Helios find two blue and one black trail - two other trailům will then lead labeled and the thermal transfer to the nearby hill named Spin. And they are marked on maps and parking. This is a comprehensive network of trails (TRAIL) specially adapted for a fun mountain biking in close contact with nature. All routes begin and end in the village of Black Water at the Information Centre RS. It is not therefore a route from point A to point B, but closed circuits. Visitors do not have to deal with the logistics movements. Everything works together with the associated services IC, which include bike full suspension bikes, tuition rides on the MTB, information services including accommodation, refreshment, your bike, Souvenir shop, cleaning wheels. Trails are designed experienced cyclists, who manage technical off-road driving. It is advisable full suspension bike (120×120) and tires 2,3. Suitable are wider handlebars, shorter stem and trails, that lead down is a good idea to reduce the height of the saddle. Paths are marked along the entire length. 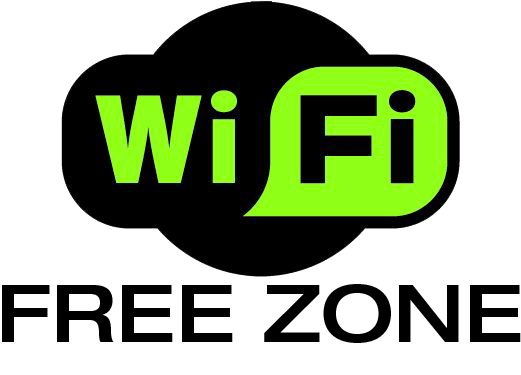 Mark is a green circle with logo or without a wooden signs with the logo and the name of the trail. Maps of trails are up for grabs in our Infocentre or at the Municipal Office. If you want to pass a new as yet unmarked trails, Contact us. Ride according to their abilities. Check before driving the technical condition of his bike. Ride only the indicated direction. Arrest only appropriate and well-arranged locations. Keep sufficient distance group, so you always been able to react in time. Wear appropriate clothing and equipment. Always use a helmet and gloves. Be careful when driving on wet or unstable surface. Places, which seem difficult first review. Ride along the inside part of the trail. Ceiling footbridge wet foot Go. Be considerate of other users of trails.